Survivors of a deadly blaze that tore through California wine country last year shared lessons of loss and pain but also resilience with those who escaped the deadliest U.S. wildfire in a century last month. A group of wine country residents spent a day in a packed meeting with those who lived in Paradise and several nearby communities who peppered them with questions, The Press Democrat newspaper in Santa Rosa reported Wednesday. They asked about dealing with insurance companies, cleanup and rebuilding. But they also wanted to know about the rollercoaster of emotions. 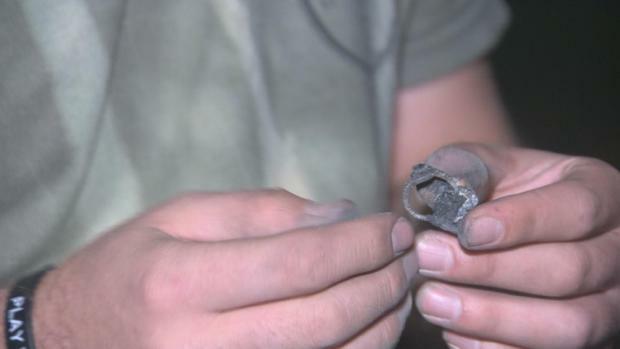 The main advice from wildfire survivors who lost their homes after a fire roared through several Santa Rosa neighborhoods 14 months ago was to question everything and band together like never before. "I'd like to say we know what you went through, but what you went through was so much more," said Anne Barbour, whose home in Santa Rosa's Coffey Park neighborhood was among the first to be rebuilt. "Step up and take your town back, because what we've created is one hell of a community." Barbour was one of eight residents who spent Tuesday meeting with about 75 Paradise-area residents facing the kind of grief and uncertainty they began grappling with more than a year ago. 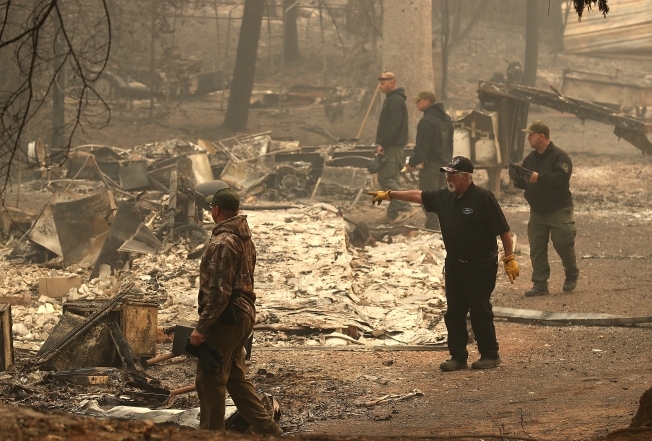 The Tubbs Fire in October 2017 destroyed nearly 5,300 homes and killed at least 22 people. It was the most destructive wildfire in California history until Nov. 8, when a massive blaze swept through Paradise and nearby communities, destroying nearly 14,000 homes and killing at least 86 people. "You will find yourselves mad at inanimate objects," said Jeff Okrepkie, who founded the Coffey Strong group in the northwest Santa Rosa neighborhood that lost 1,321 homes. "I'm talking about a door that won't close properly, and now I'm swearing at it for five minutes because I'm mad at the world." 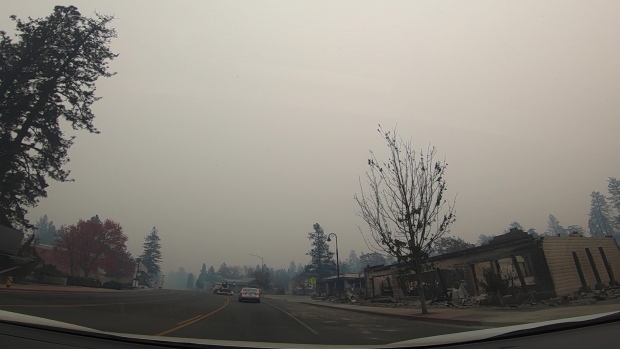 The meeting was held in Chico, about a 25-minute drive west of Paradise where the Camp Fire leveled the entire town. Alan Rellaford, 58, said drone video shows his Paradise home still stands but he does not know when he will be able to return. His wife is undergoing treatment for cancer and needs a safe, clean home more than ever. "The people who have been through it — they are coming through in magnificent ways," Rellaford said. "They know we need more than paper towels and sweat shirts."